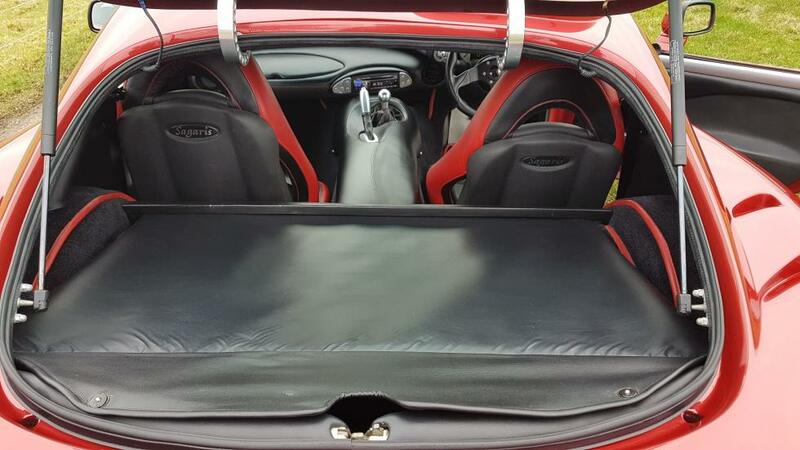 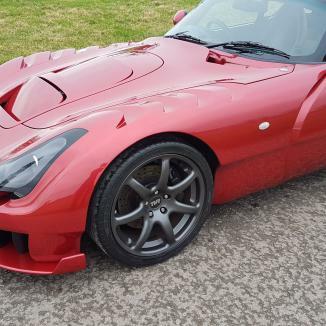 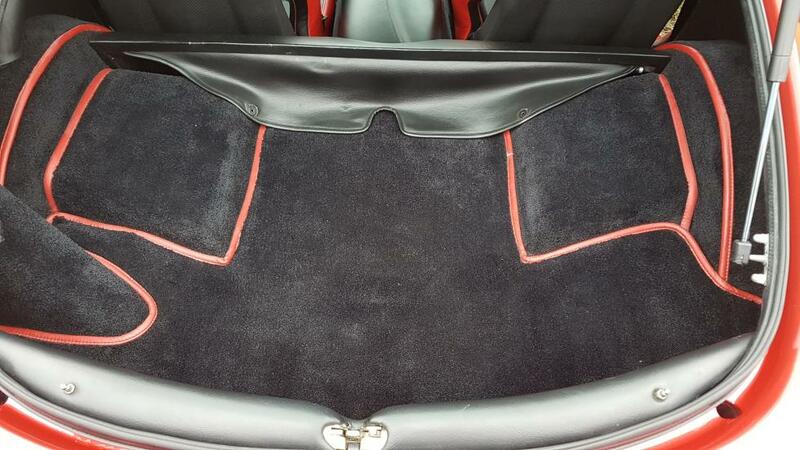 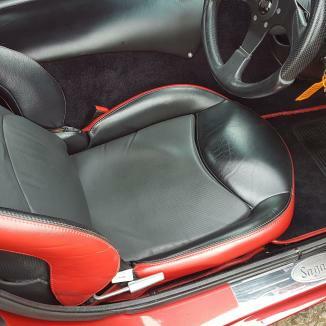 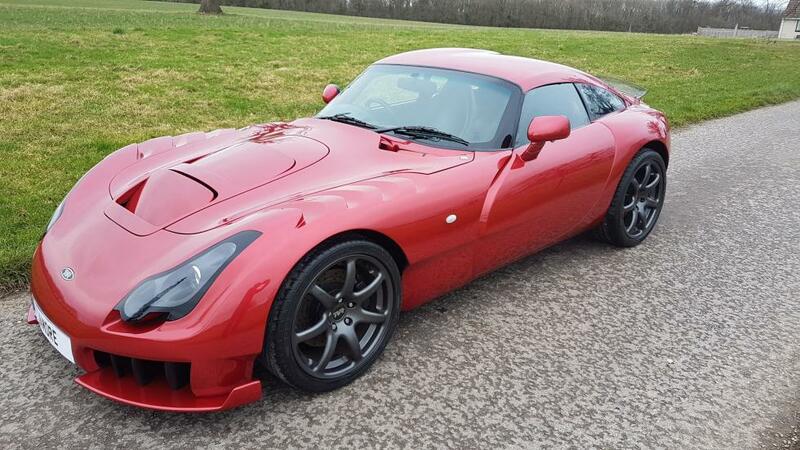 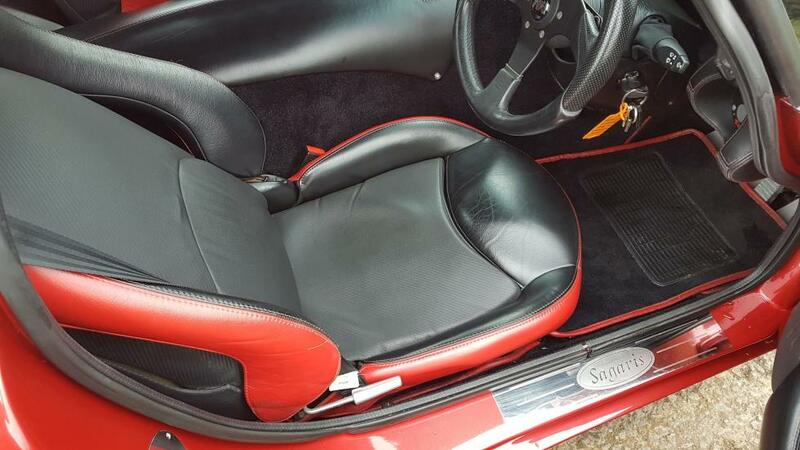 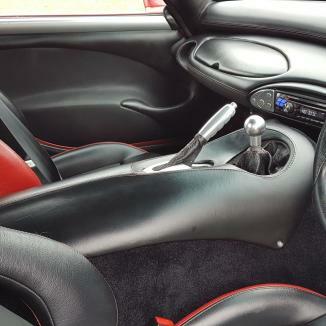 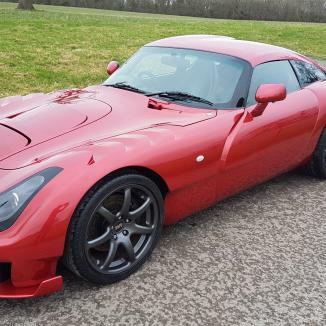 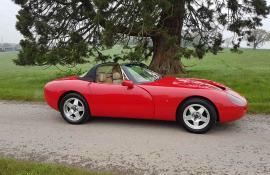 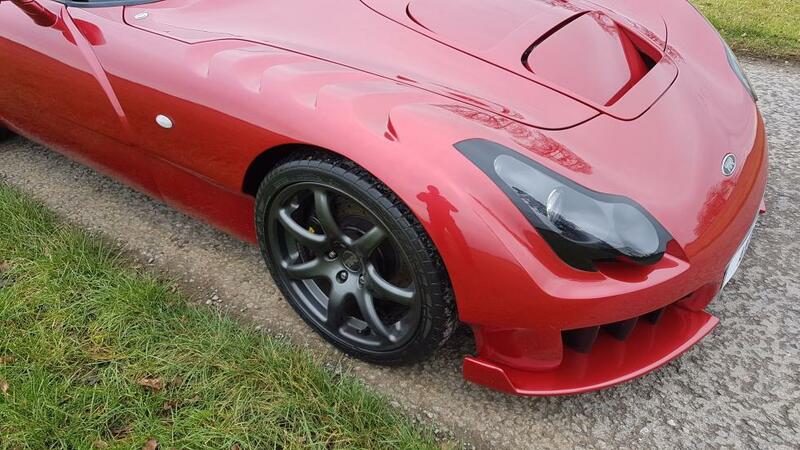 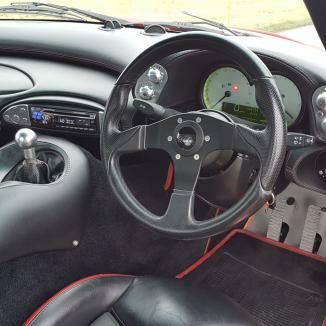 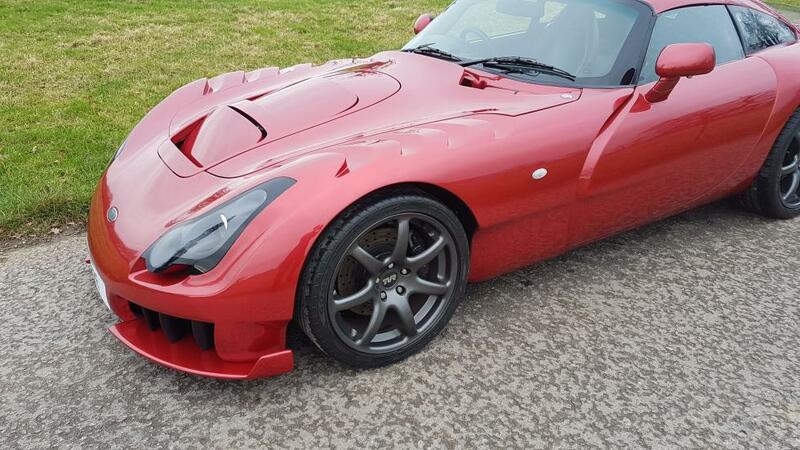 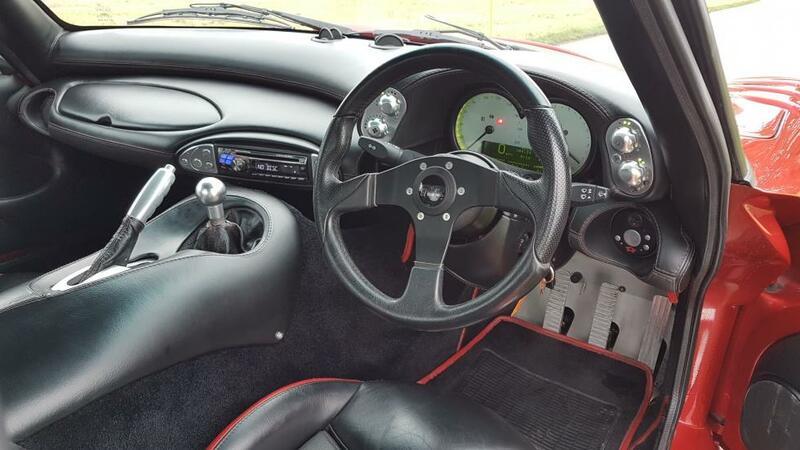 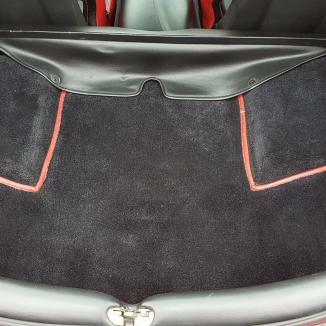 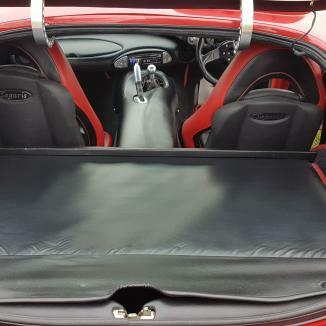 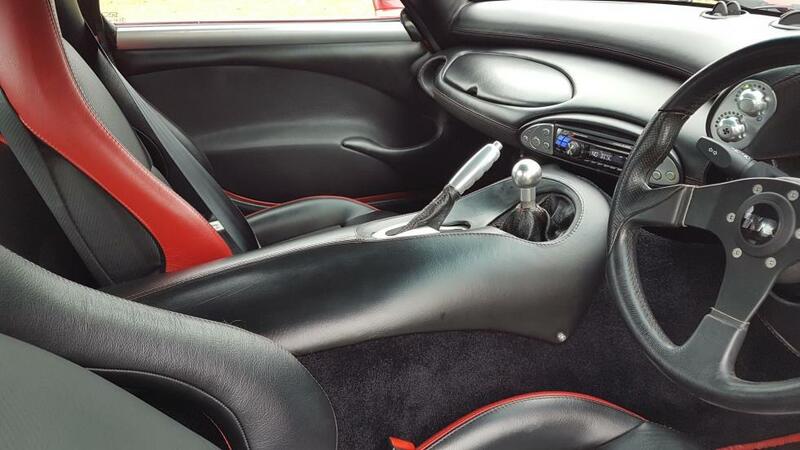 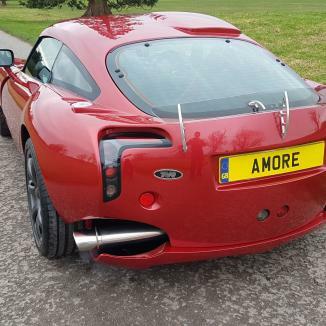 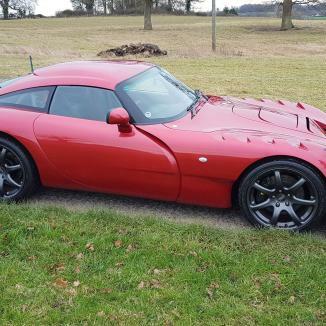 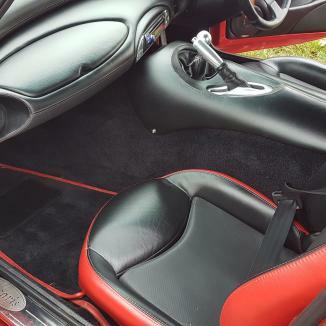 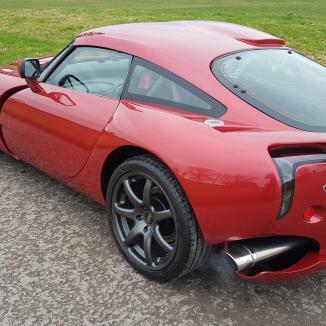 Red Glow pearl, anthracite wheels, black leather with tasteful red piping, this car has just come back after a full respray by Adrians brilliant team at Central TVR. 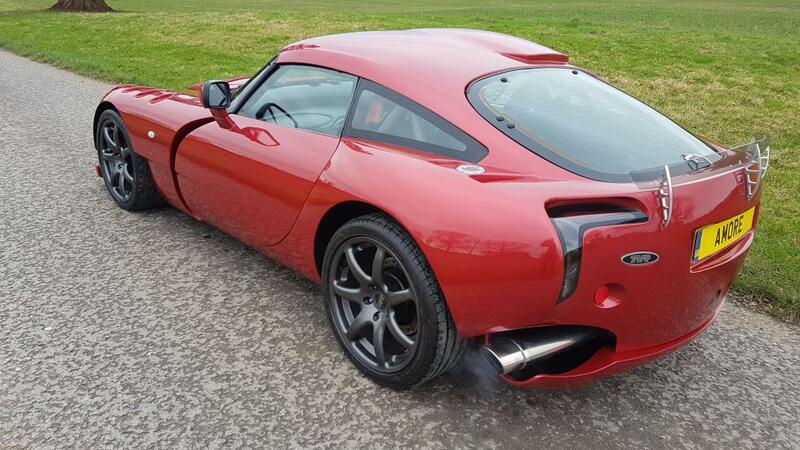 The car is stunning. 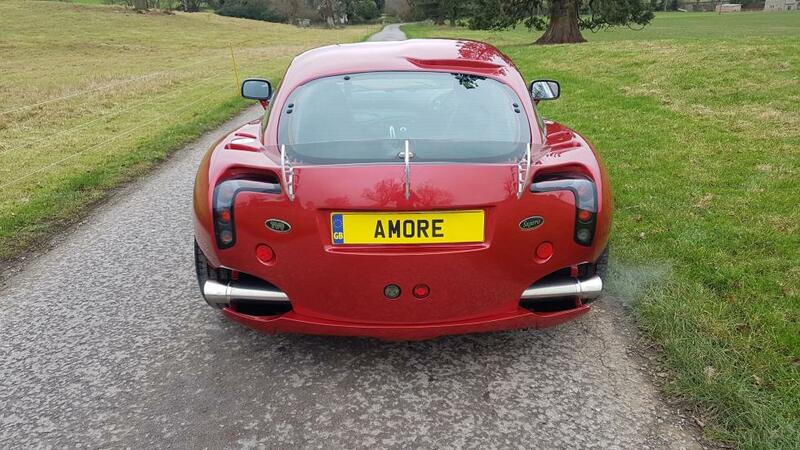 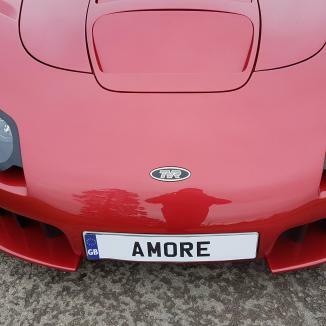 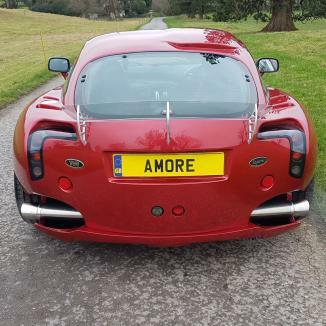 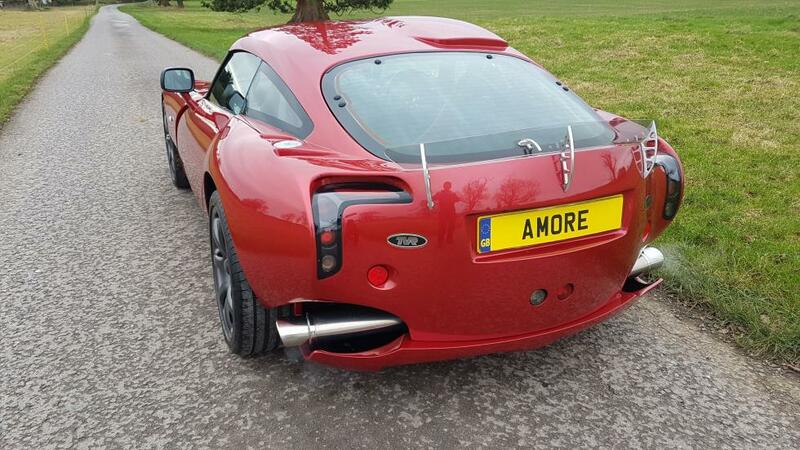 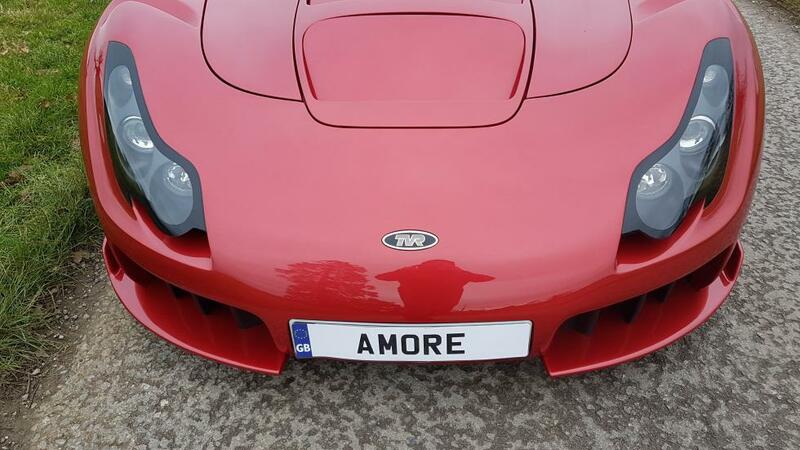 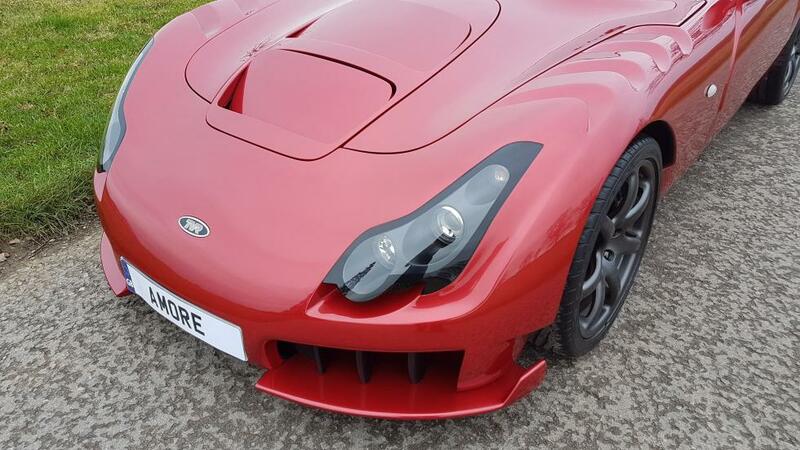 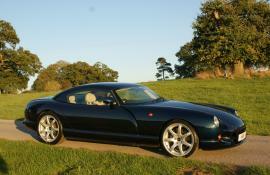 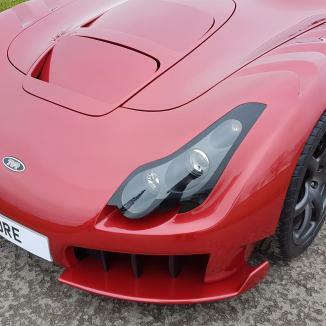 With the superb rebuilt 4.3 engine from Str8six, the car is being sold with full Amore Warranty. 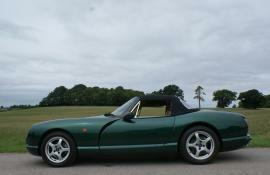 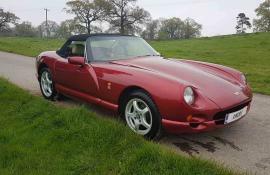 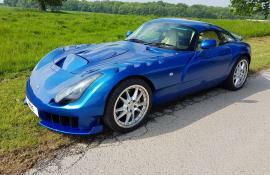 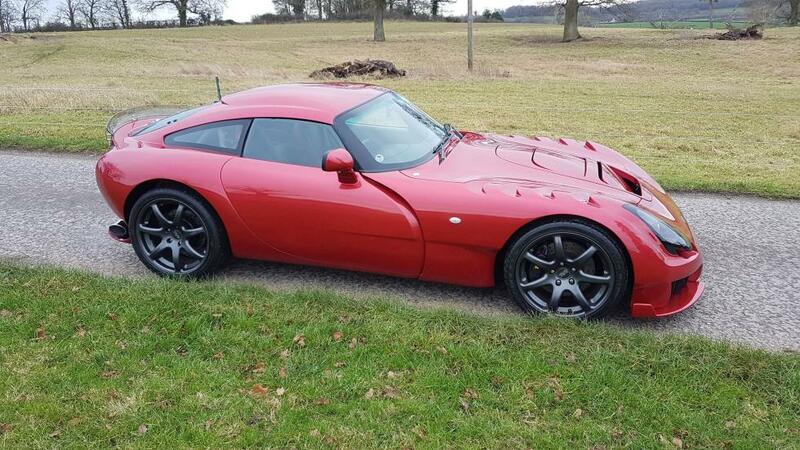 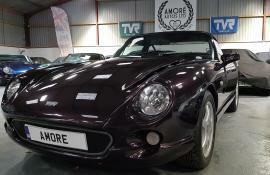 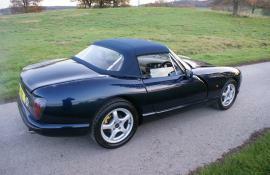 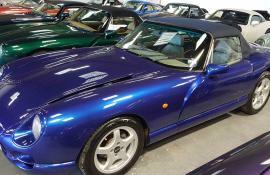 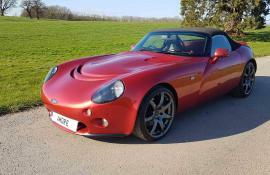 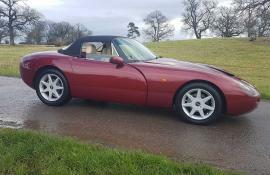 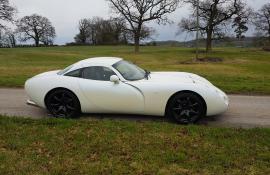 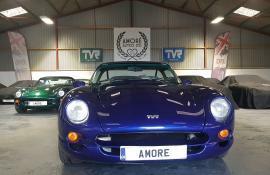 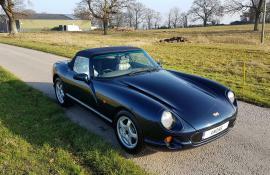 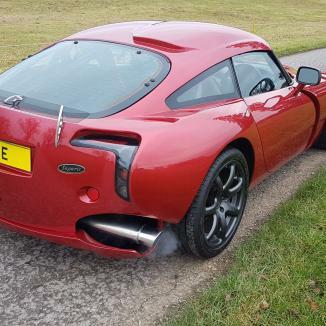 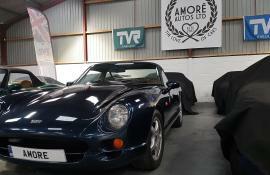 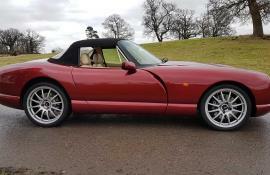 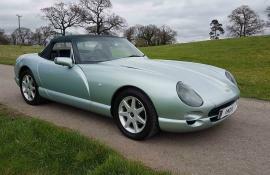 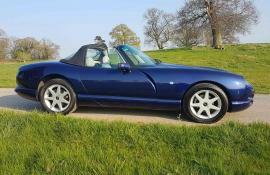 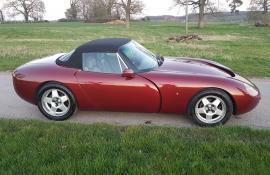 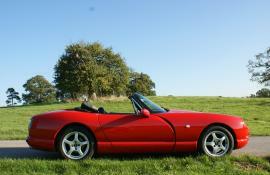 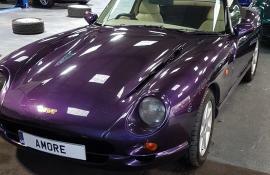 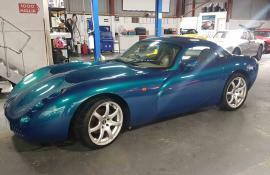 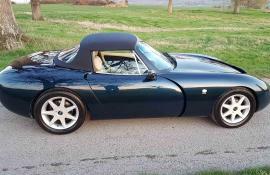 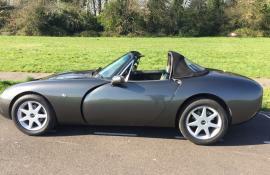 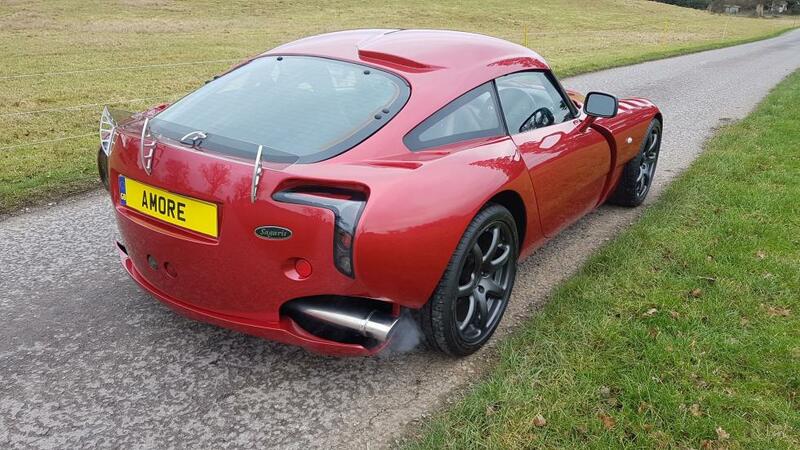 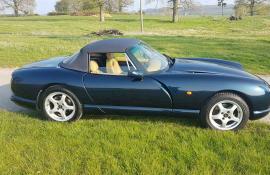 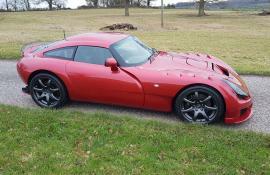 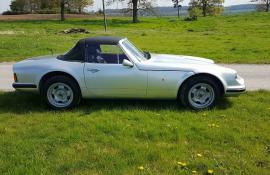 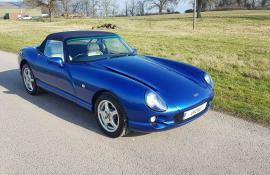 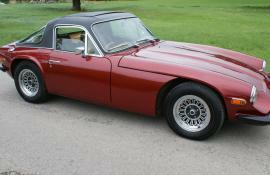 The car has just had a full 12k service at TVRSSW including, new battery, air regas and is ready to drive away. 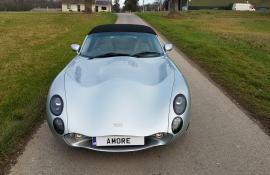 MOT till Jan 2020. 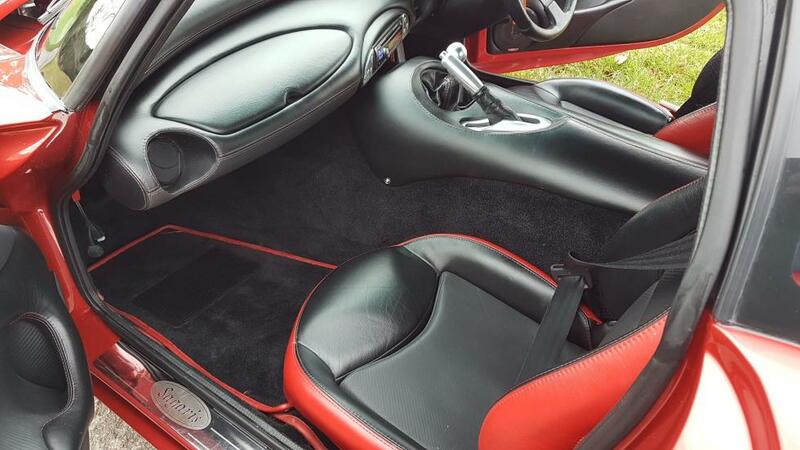 Its like a new car…..but better! 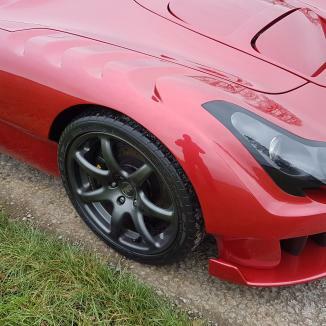 Call or email for more details and videos.